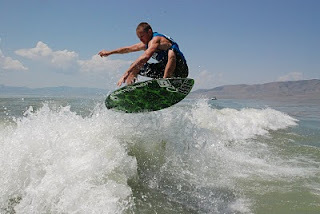 TK Watersports offers Wake surfing lessons, instruction, sessions or full service Watersports charters. 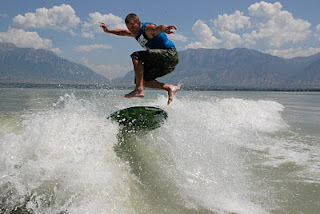 TK Watersports uses the best in Wake surfing equipment featuring Centurion Enzo with extra ballast and switch blade. We are you Wake Surfing connection. This year the clinic will be even better. Drew will be here again to provide expert instruction. There will be both right-hand and left-hand rotation Centurion boats. Lunch will be served. A wide selection of the latest and greatest wakesurfing boards will be available to try new tricks on. It will be a blast!